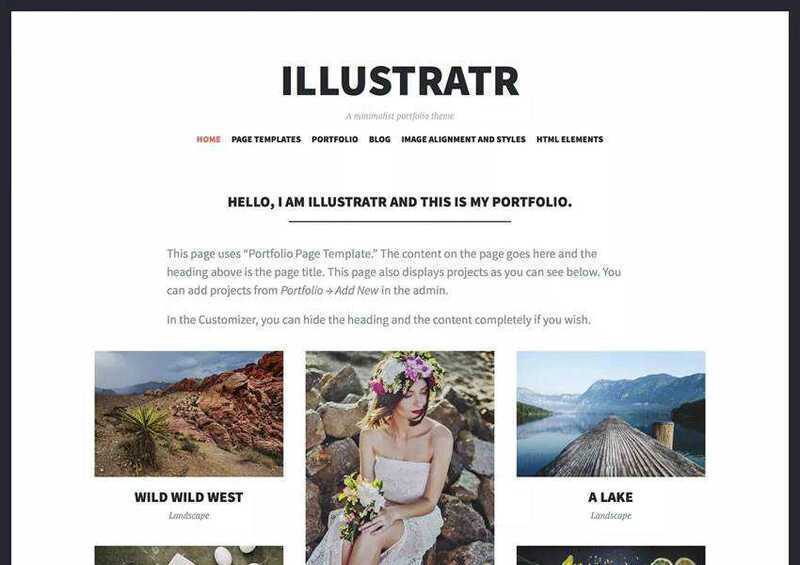 If you’re a designer, an illustrator or any other type of creative professional, you know how important it is to have a beautiful portfolio website. It allows you to showcase your talent and skills and it can even help you land a new job or clients. 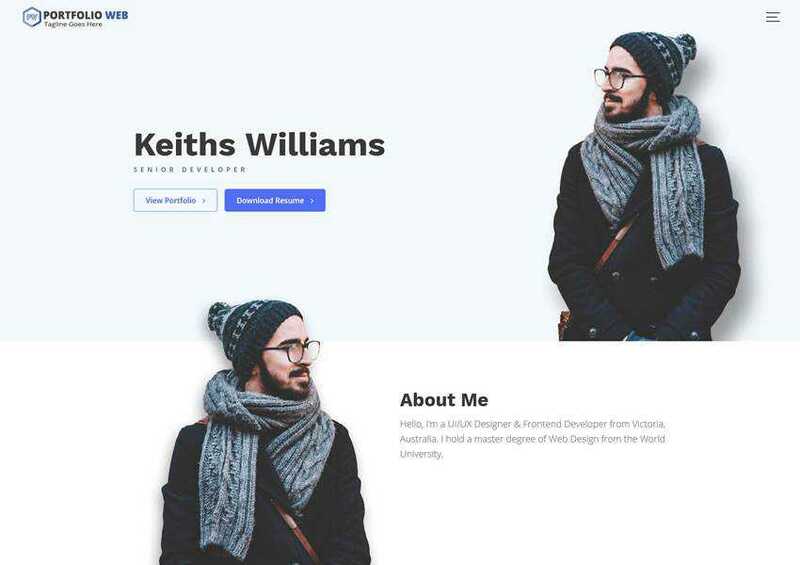 WordPress makes it easy to launch a portfolio website even if you have zero coding knowledge but you will still need a quality portfolio theme to showcase your skills. 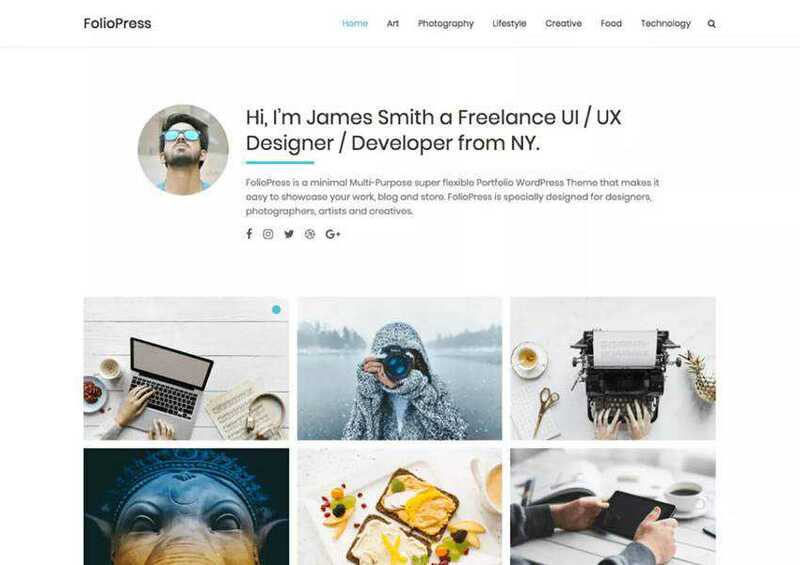 In this roundup, you will find the best free portfolio WordPress themes for creatives that won’t cost you a dime. 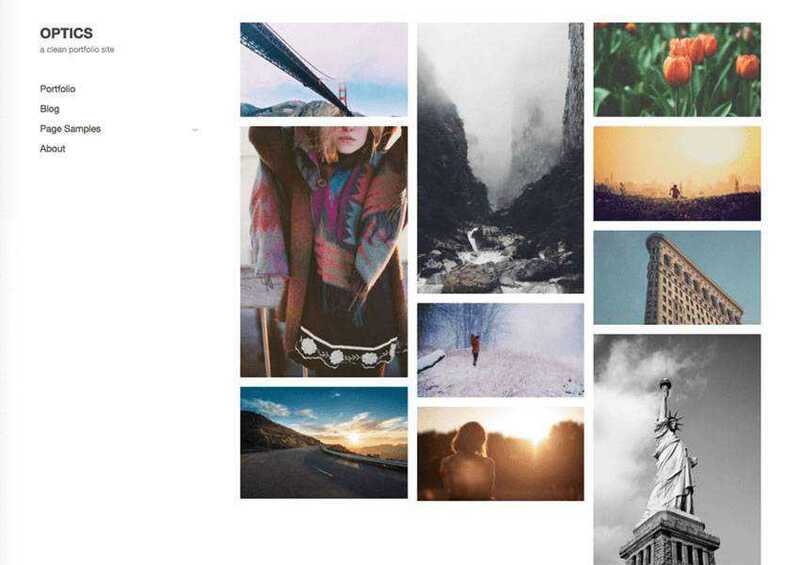 If you’re a photographer, this collection of themes is for you! 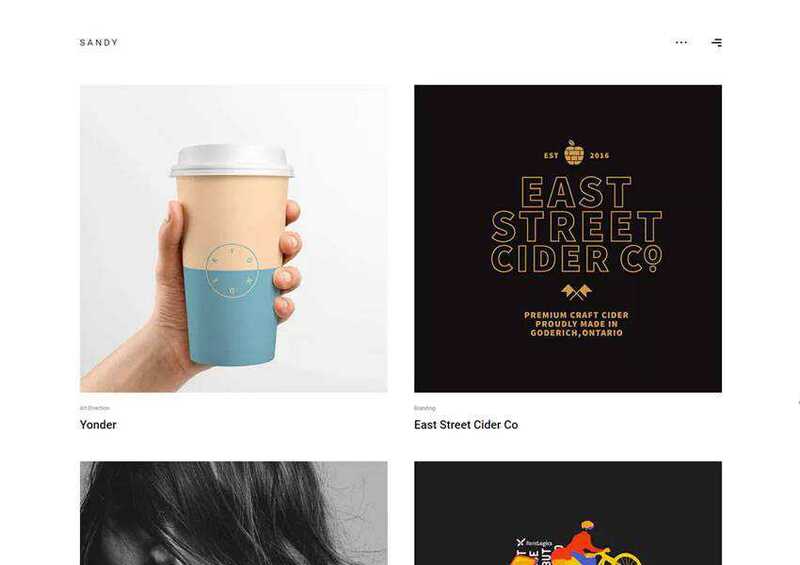 The FolioPress is a minimal and flexible portfolio theme that displays your creative work in a grid layout on the homepage. You will also find plenty of customization options, custom social profile, and is fully responsive. The Optics is a clean theme suitable for anyone looking for a minimal portfolio. The theme is easy to customize and is also translation and accessibility ready. A standout feature is the integration with WooCommerce so you can easily sell your work. 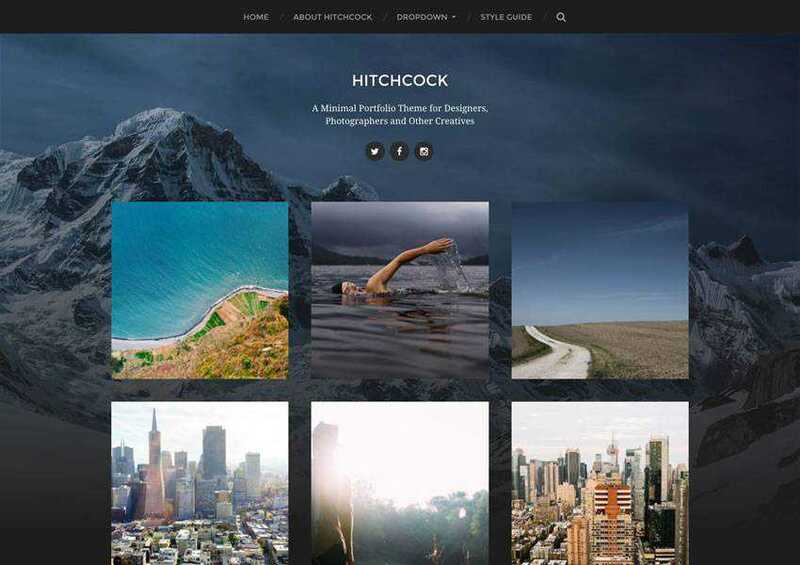 The Portfolio Web is a simple, modern, and responsive WordPress theme built with designers and creatives in mind. It comes with a built-in Live customizer and a huge range of widgets that make this theme easy to use. 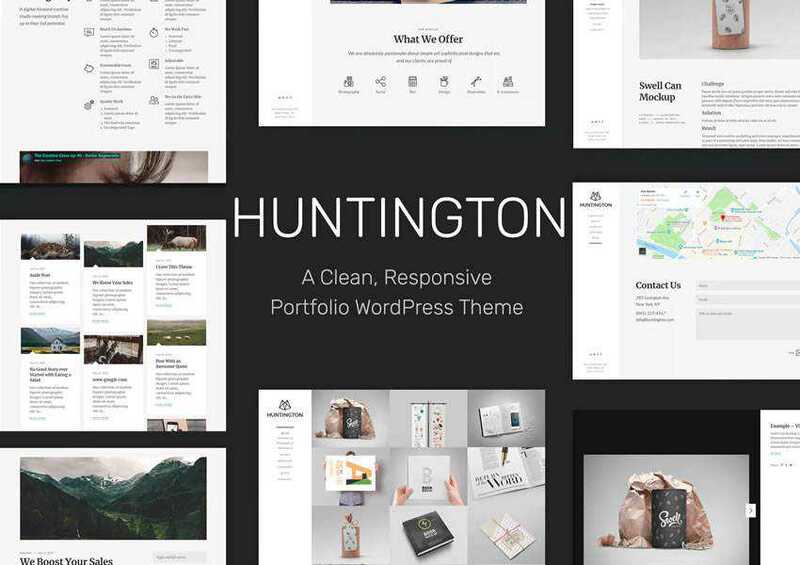 The Huntington theme uses a nicely organized grid homepage to allow you to showcase your past projects and portfolio pieces. You can easily customize the layout with Visual Composer and tweak the visual styles with an extensive theme options panel. 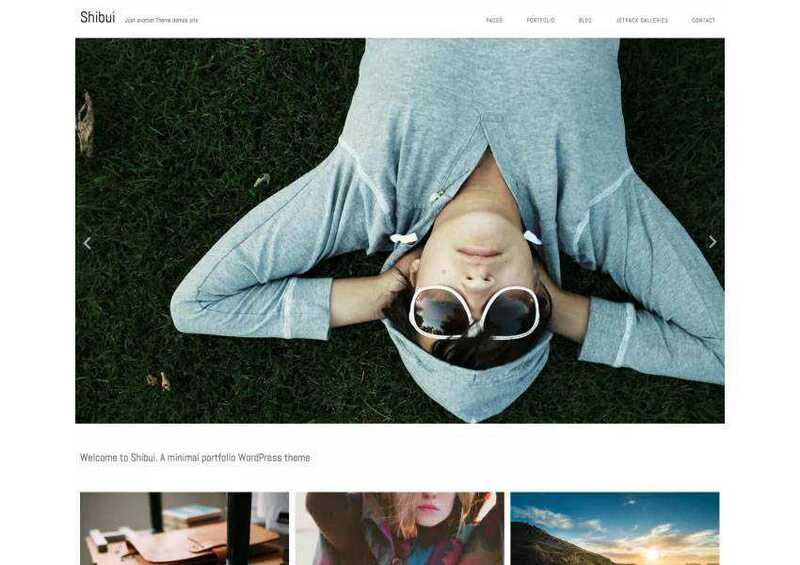 The Shibui theme features masonry layout and has support for unlimited galleries. It’s fully responsive and easy to customize. On top of that, the theme supports infinite scroll, has custom widget areas, and offers several different page layouts. 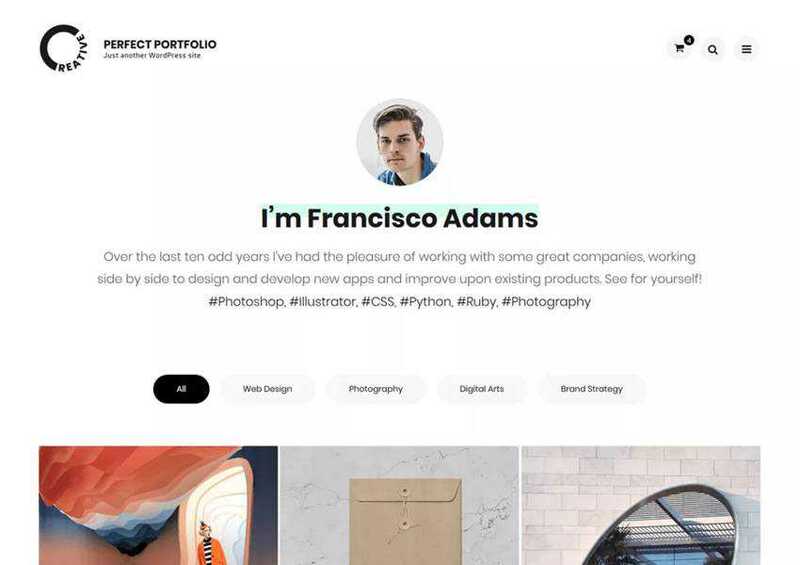 The Perfect Portfolio theme focuses on typography paired with stunning featured images. The theme has wide range of customizable features including customizable sections on the front page, cross-browser compatibility, mobile friendly design, and responsive features. The Pistis theme is suitable for freelancer portfolios as well as agency portfolios. It has an elegant design with the ability to use a full-screen slider or a full screen video. You will also find a plethora of customization options, parallax effect, and smooth scrolling. 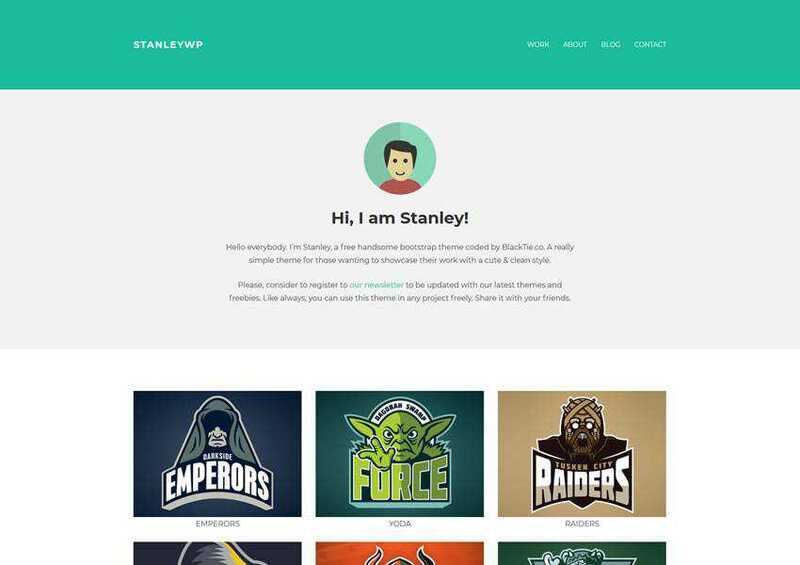 The StanleyWP is based on Bootstrap framework which means it’s responsive out of the box. It’s also minimal and easy to customize and features several different page templates that will make it easy to get your site up and running as fast as possible. 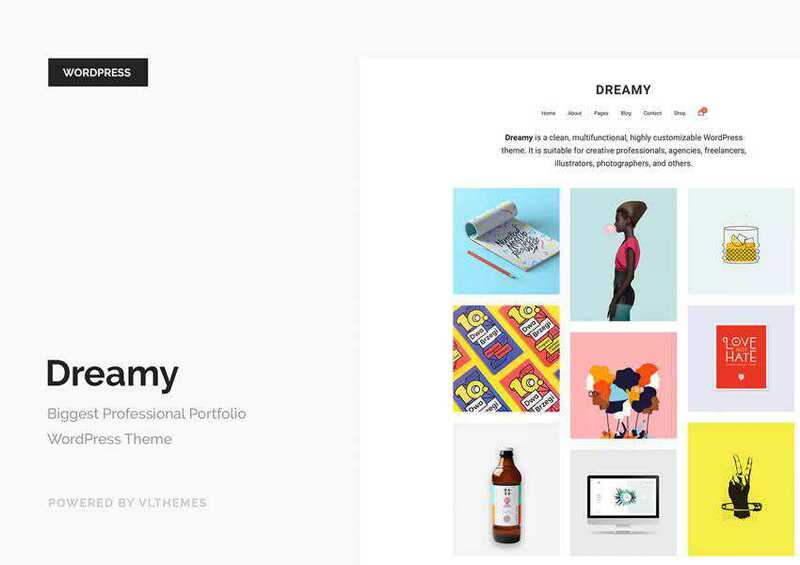 The Sketch is a responsive portfolio theme, perfect for showcasing your creative talent. 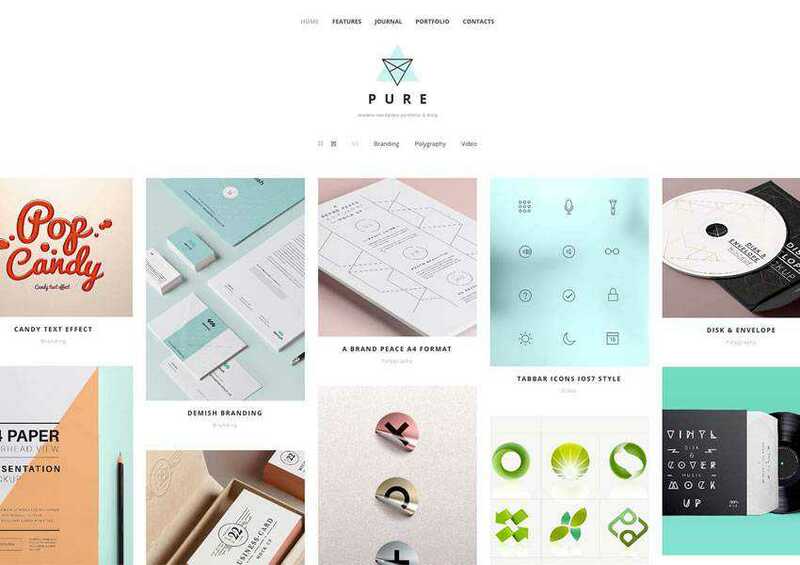 The theme features a clean, light design which puts the focus on your projects. It’s also easy to customize and supports a custom social links menu. 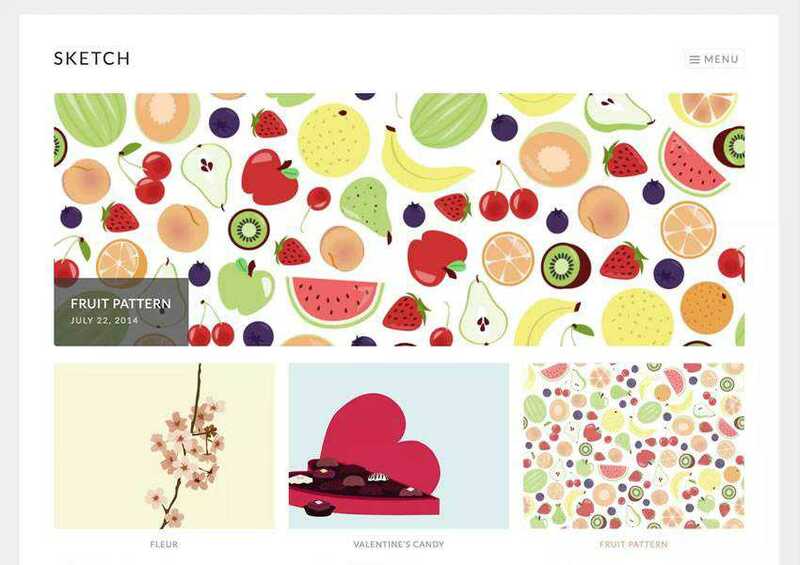 The Illustratr theme features elegant typography and displays your creative works in an elegant grid fashion. 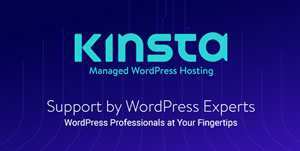 It makes use of the WordPress portfolio feature and it also includes support for a custom social links menu. The Dreamy theme is yours when you sign up for Envato Elements. The theme is fully responsive and has a modern and highly customizable design. You will also find powerful theme options panel and support for Google and Typekit fonts. 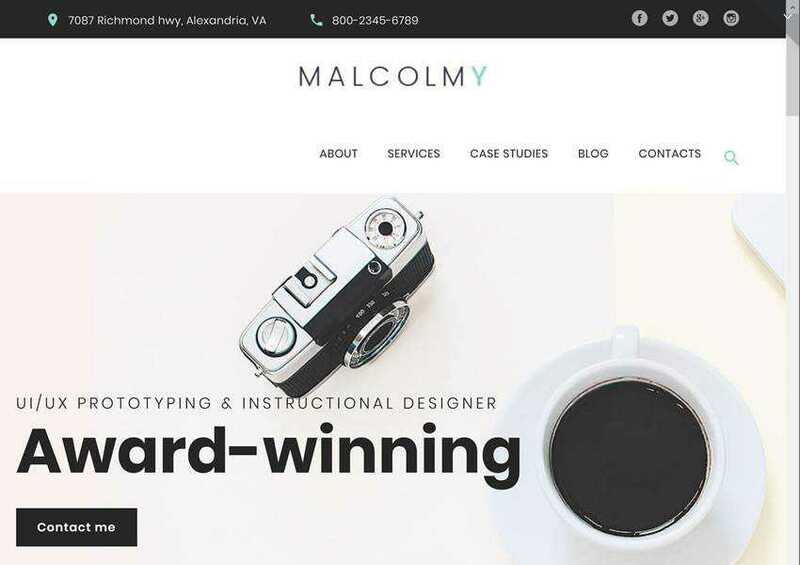 The MalcolmY theme is easy to customize because it uses a drag and drop page builder and has an extensive theme options panel so you can make this theme your own without any coding knowledge. The theme has multiple portfolio layout possibilities and is fully responsive. 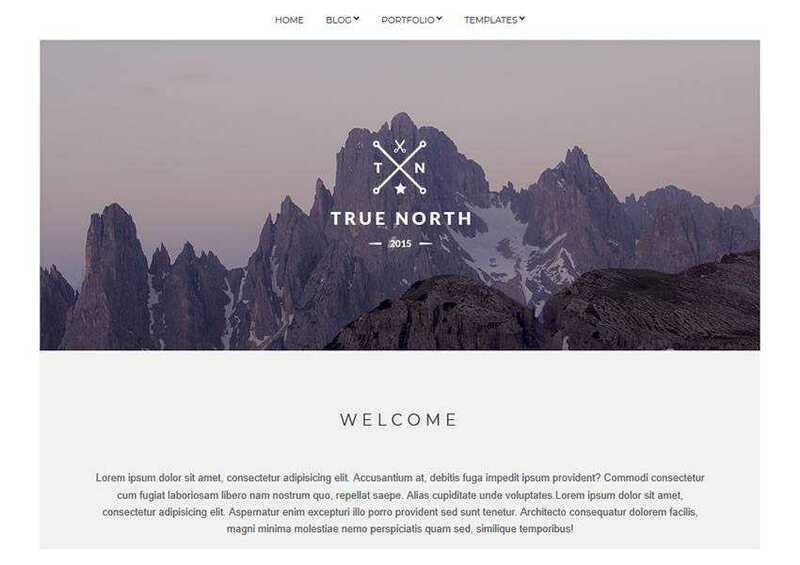 The True North theme features a unique design that is guaranteed to promote your work to a new level. It comes with multiple options to configure its layout and a plethora of customization options. 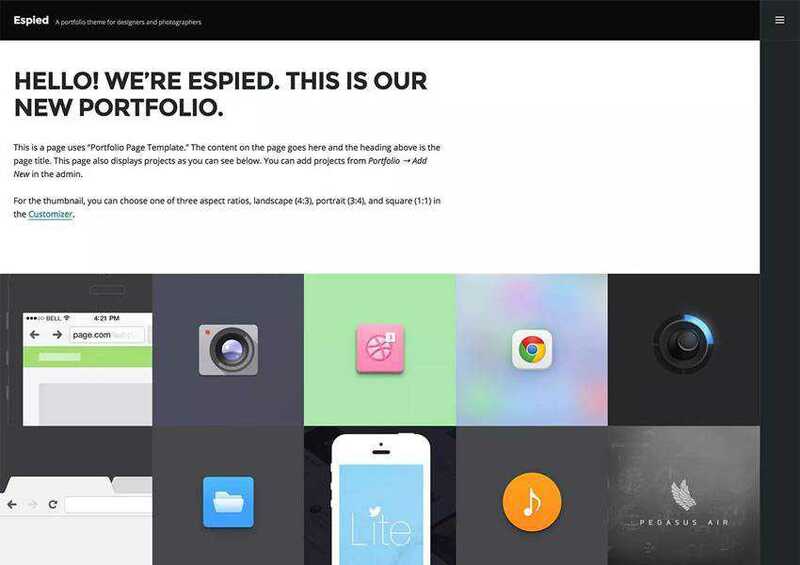 The Espied theme has a minimal design which puts your creative projects in the spotlight. With support for Gutenberg and classic layout, custom social links menu, and a responsive design, this theme is easy to use and makes it easy to share your creativity with the world. The Sandy theme is a creative and minimal theme for portfolio websites. The theme is responsive and has tons of customization options as well as the ability to create filterable portfolios. The Proper Lite theme has a clean and elegant design. It’s fully responsive and highly customizable with support for Google Fonts. In addition to that, the theme was optimized for SEO. Try the Gridby theme if you love parallax design. 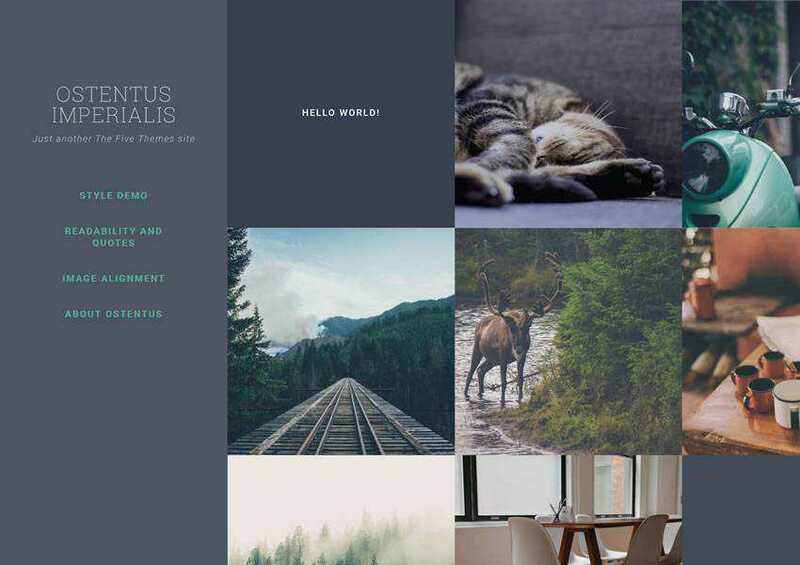 In addition to beautiful parallax animation, this theme uses a grid layout and is easy to customize thanks to the extensive theme options panel. 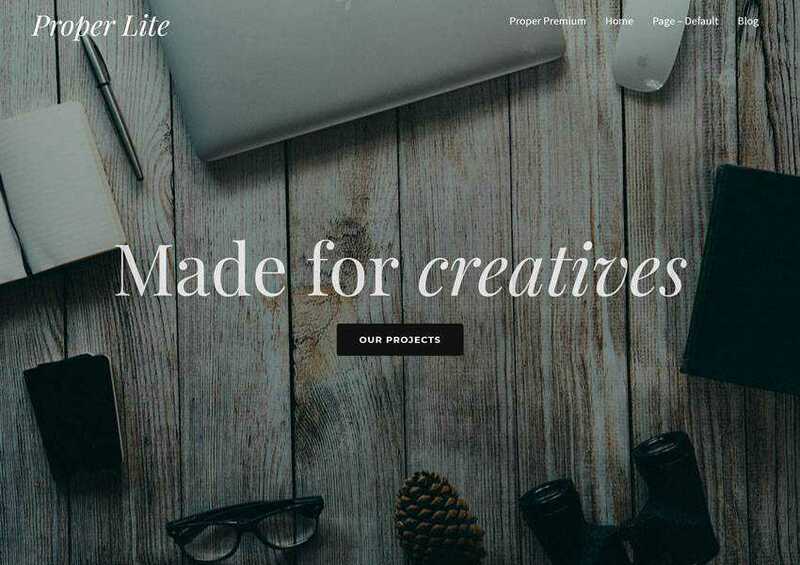 The Pure theme has a dedicated portfolio option as well as a well-designed blog section so you can easily share plenty of details about your creative process. The theme is easy to customize with a drag and drop page builder. 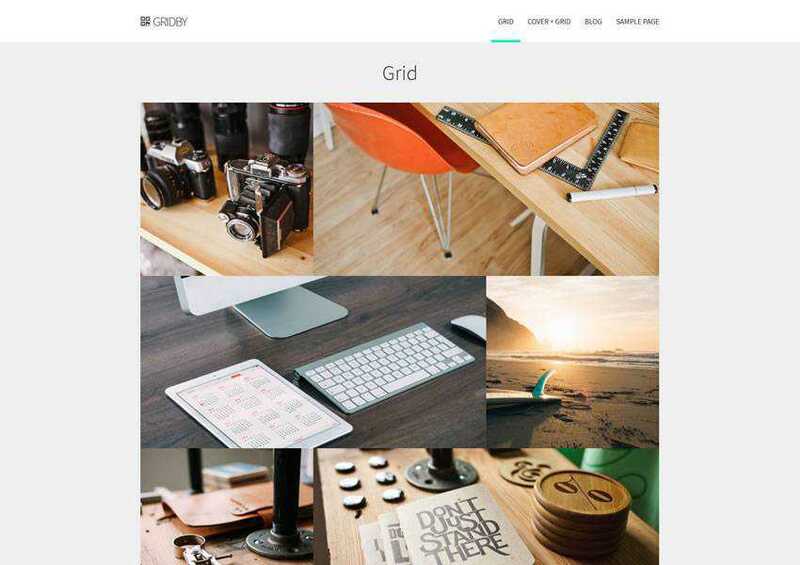 The Krea theme uses bold typography paired with a well-organized grid layout to make your creative works stand out. It comes with detailed documentation and is translation-ready. 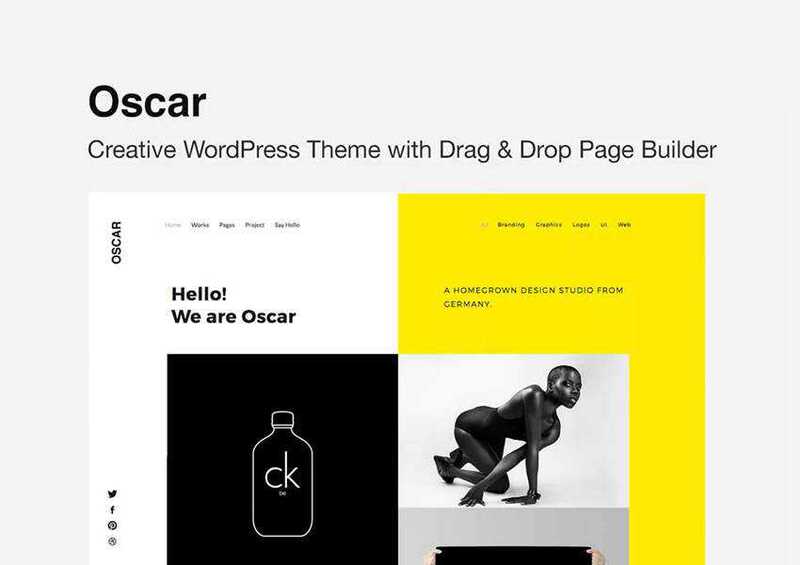 The Oscar theme is suitable for both personal and agency portfolios. It has multiple layout options and a filterable portfolio. On top of that, it comes with an easy to use drag and drop page builder. 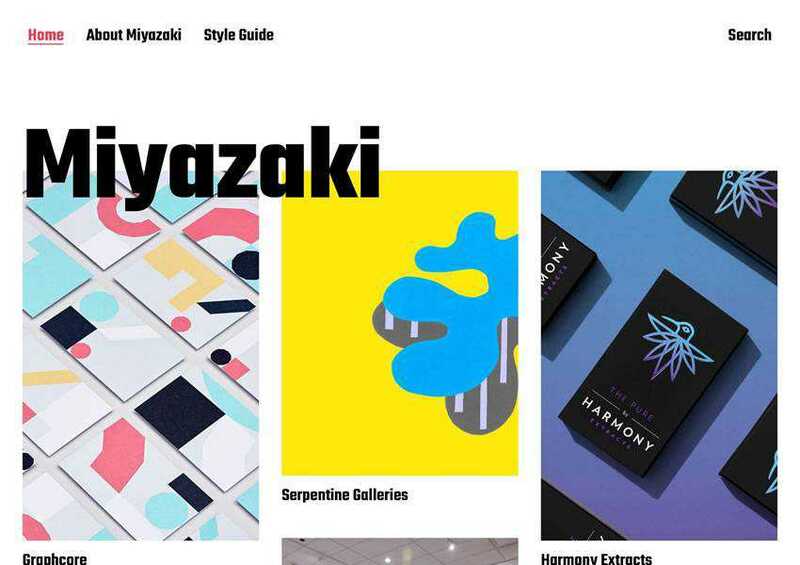 Consider the Miyazaki theme if you’re looking for an elegant and stylish portfolio theme. 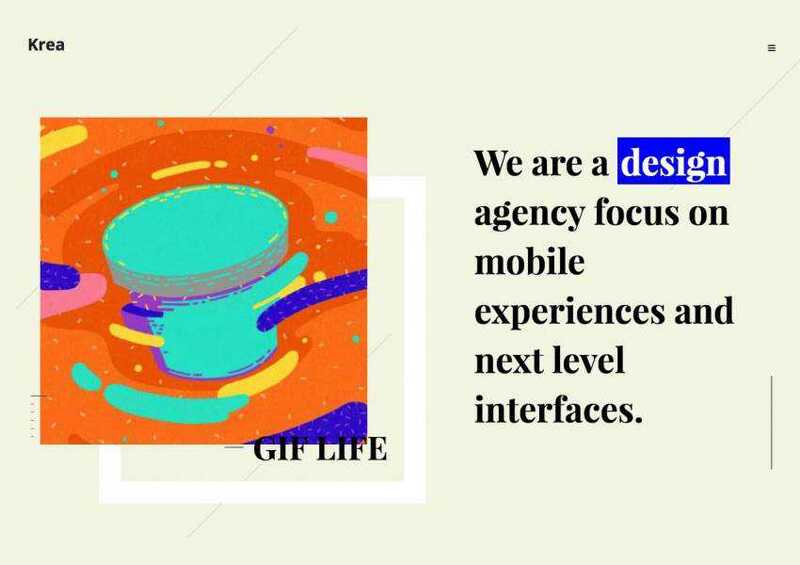 It uses contrast-heavy design, bold typography, and masonry layout to ensure your creative works draw attention they deserve. 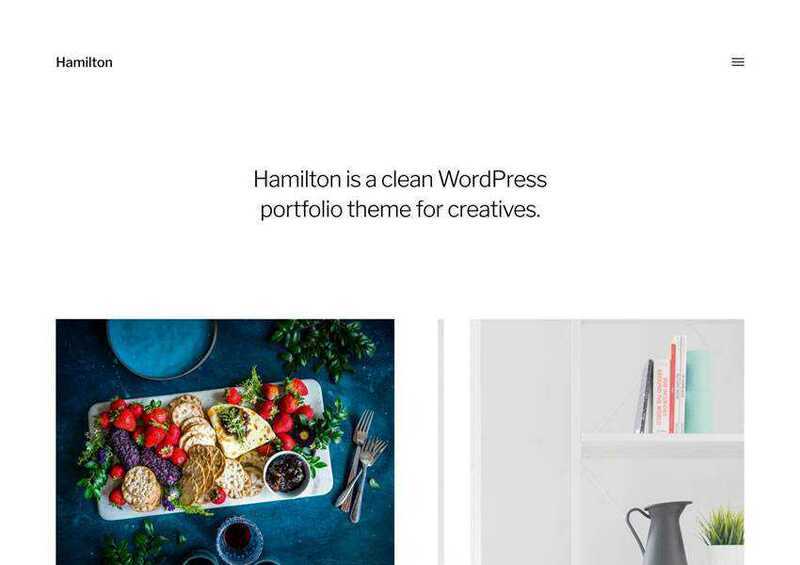 If you’re looking for a simple and clean theme, the Hamilton theme is a great choice. It has a built-in dark and light mode, infinite scroll, and support for Gutenberg and classic editor. The Hitchcock theme has a unique design with a full-screen featured image. The theme is fully responsive and retina-ready and includes infinite scroll as well as support for the new post editor, Gutenberg. 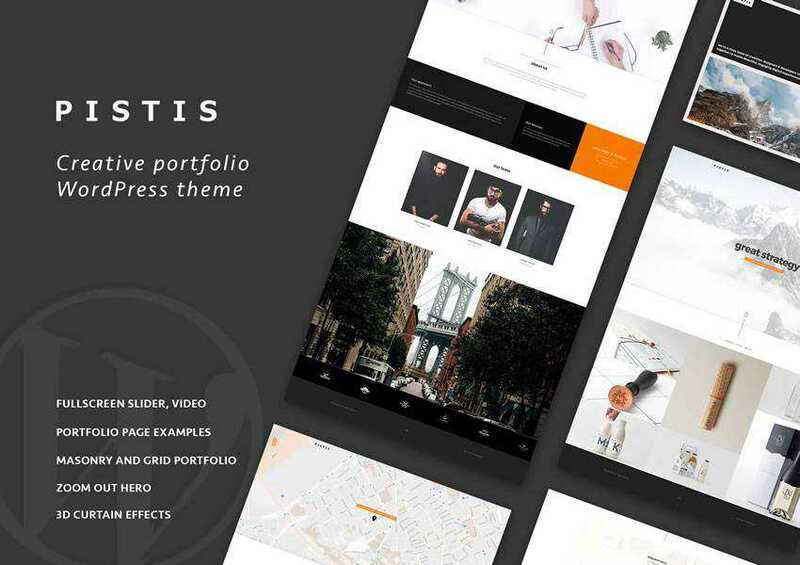 The Ostentus theme has a unique homepage that uses a grid layout of featured images which link to individual blog posts where you can share more details about the project and the creative process. 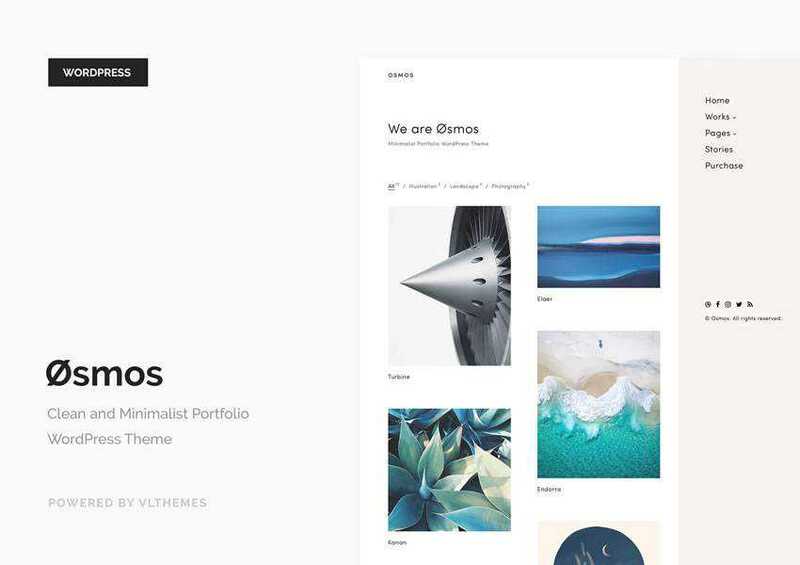 The Osmos theme is a multipurpose portfolio theme for freelancers and agencies alike. 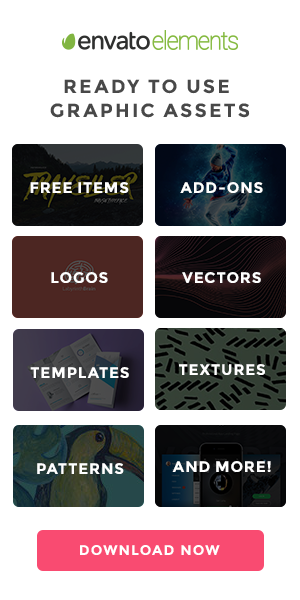 The theme includes a powerful theme options panel so you can customize every aspect of your website as well as a number of useful portfolio features. Getting your portfolio site up and running is not difficult when you have tools like WordPress at your disposal. However, you will still need a portfolio theme so use our roundup as a starting point to find the best WordPress theme for your site.